The first time I ever made homemade hot cross buns I swore I wouldn’t do it again. But then Jen made these smashing ones last week and I’ve decided that it is time to give them another try. It helps with her chef baking know-how, which goes a long way to improving the shape of these delicious buns. Without further ado, here is the link to Karen Martini’s recipe. Jen simplified it by omitting the orange peel and the cocoa powder, and only used half the quantity of cross mix as she had leftover mixture the first time she made them. Karen Martini’s hot cross bun recipe. 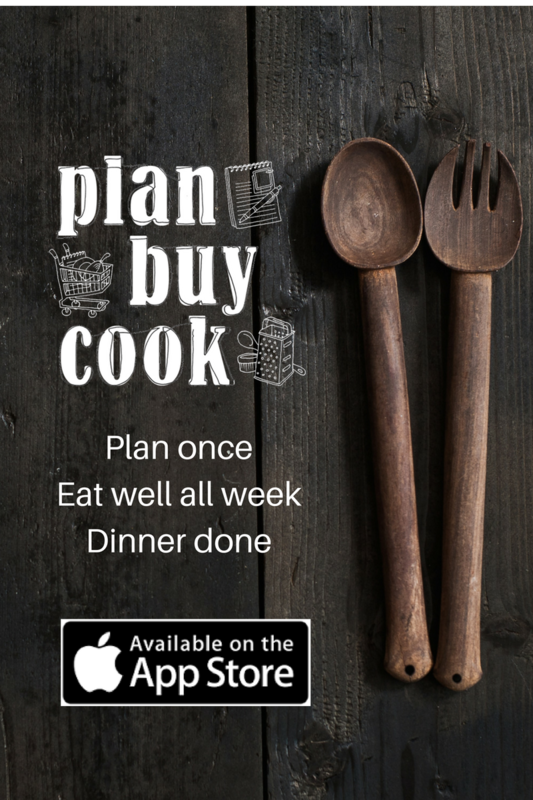 Try the PlanBuyCook meal planning app, where you can scale your meals to match your household size. View it here.